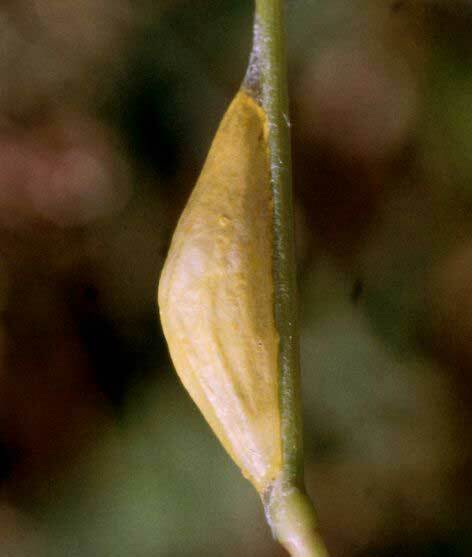 The species feeds oligophagously on Fabaceae. 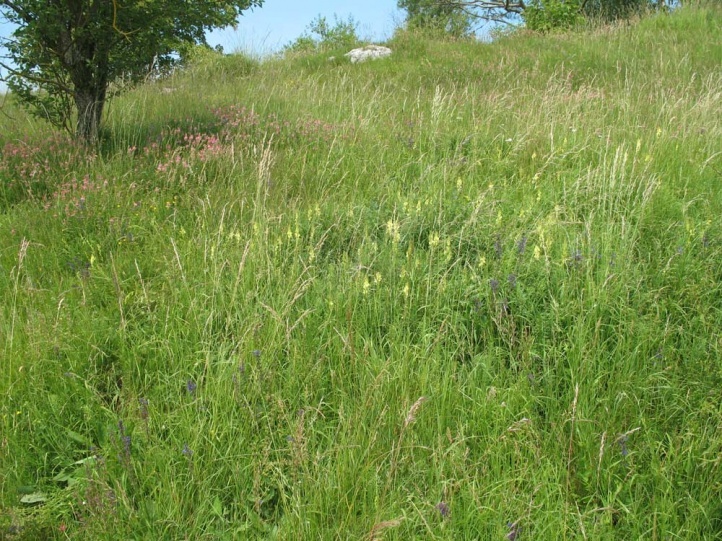 In decreasing importance following species are of importance: Lathyrus pratensis, Vicia cracca, Lotus corniculatus, Onobrychis, Trifolium medium, Trifolium montanum etc., rarely Medicago sp. 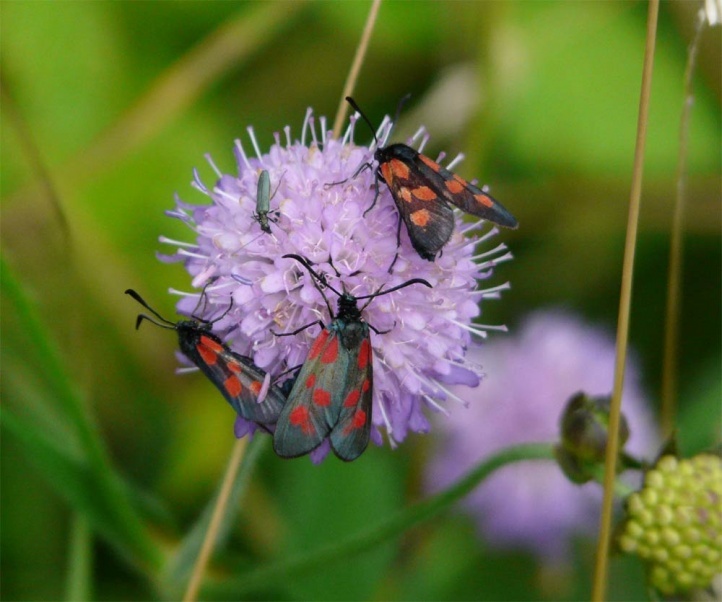 Zygaena viciae colonizes limestone grasslands, fens, broad forest edges, sometimes ruderal areas and (more nostalgic) also extensive, mesophilic meadows that are only cut once per year. 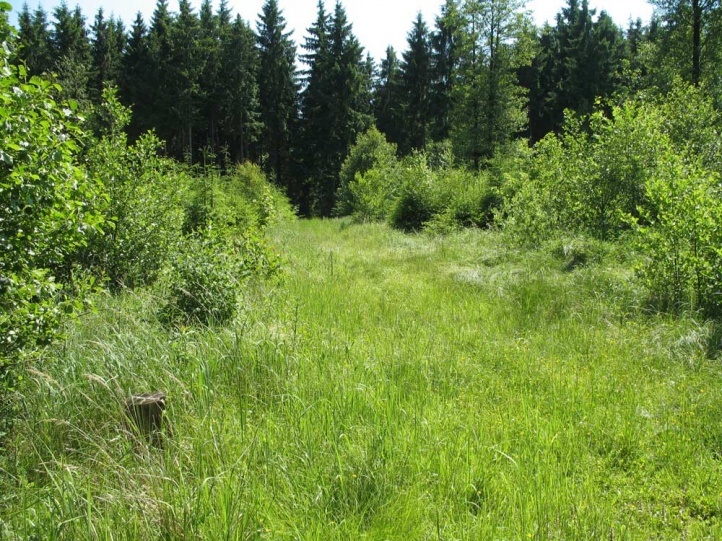 It occurs only singly in xerothermic, nutrient-poor and grazed calcareous grasslands, but may also be very common in more mesophilic, higher growing variants. 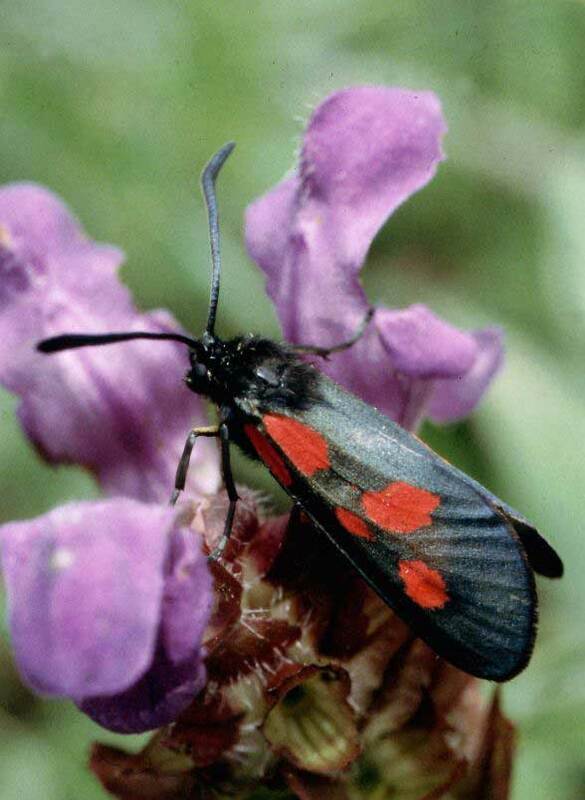 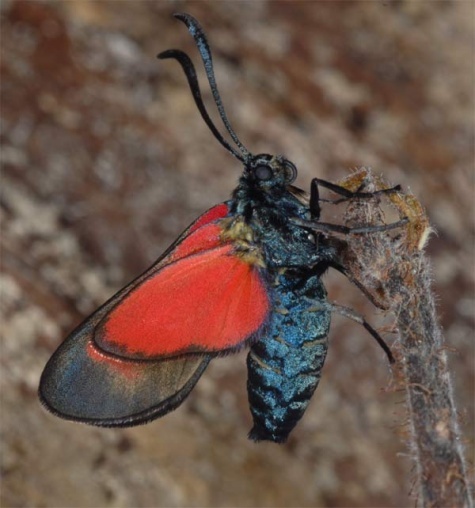 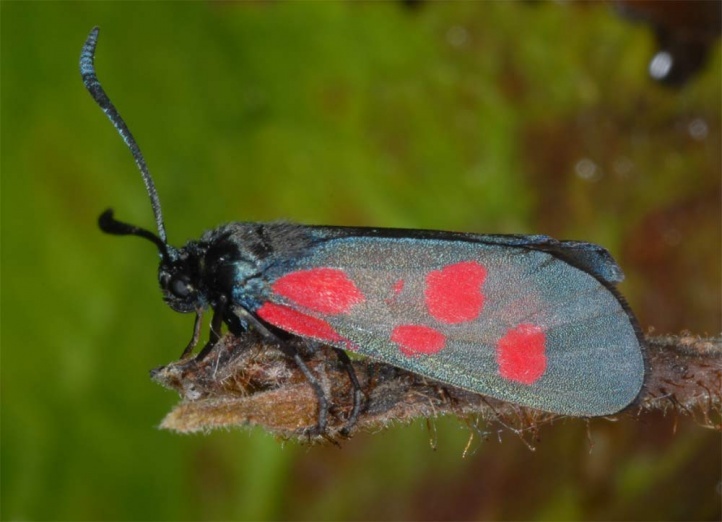 Zygaena viciae has a medium-late flight time especially in July (from late June to mid-August). 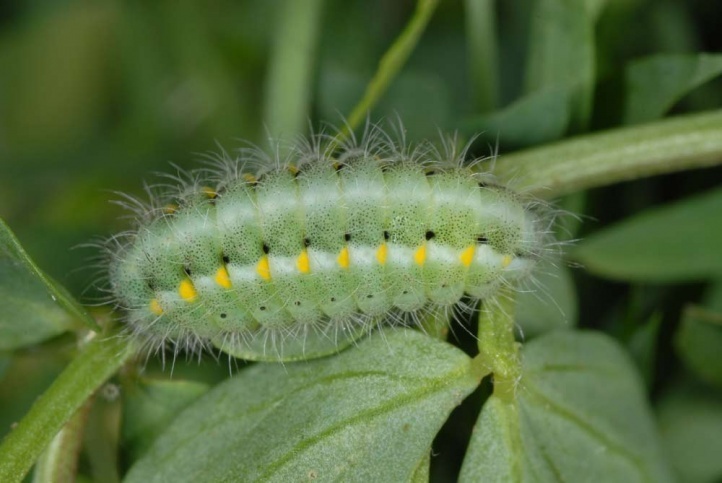 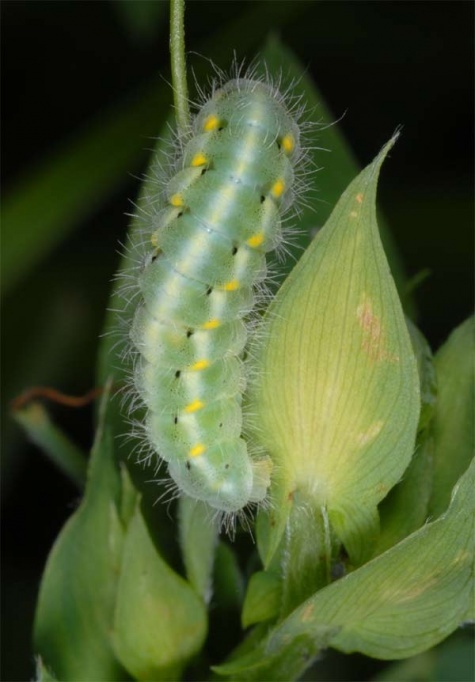 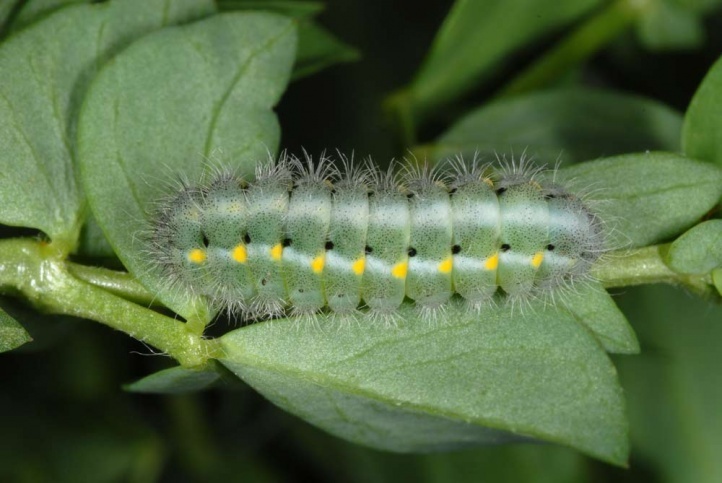 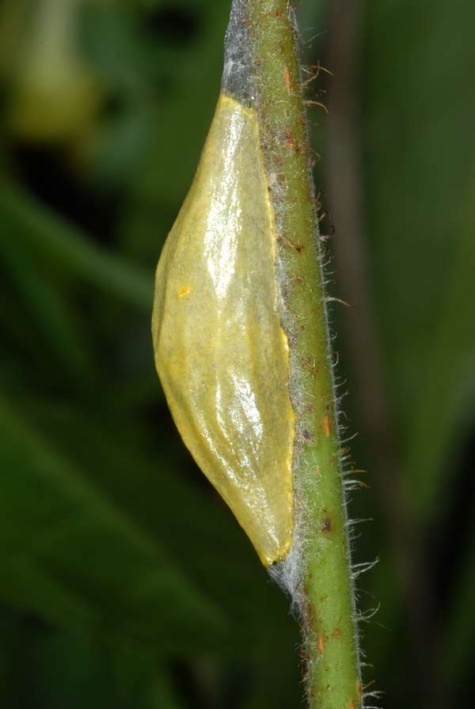 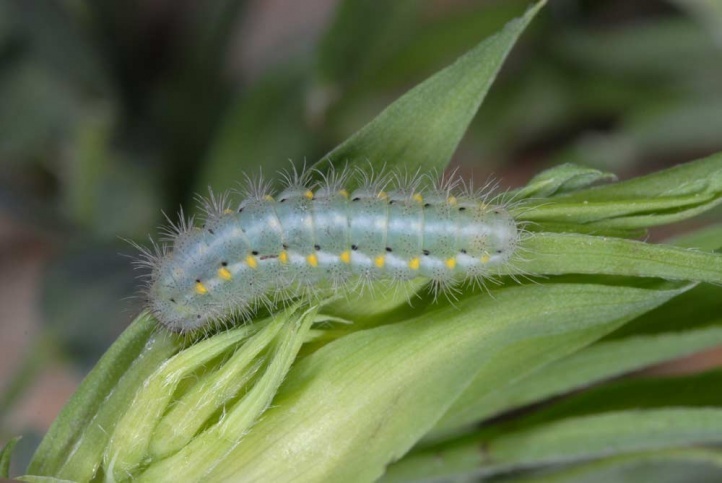 Fully-grown caterpillars are found from late May to June. 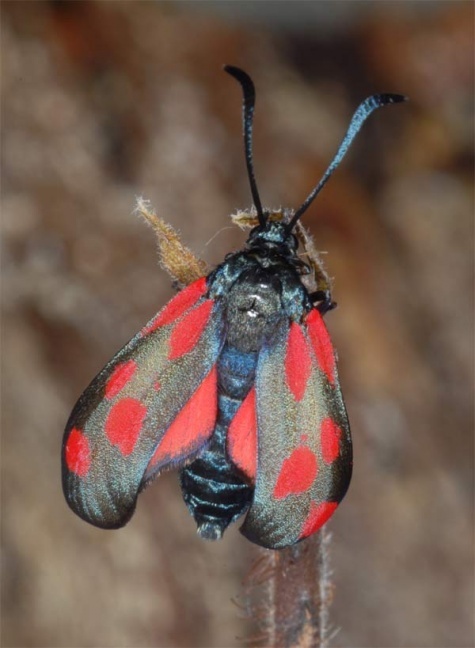 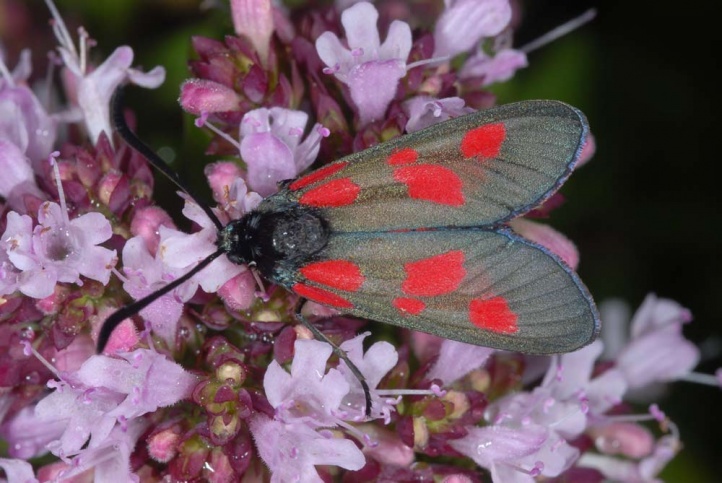 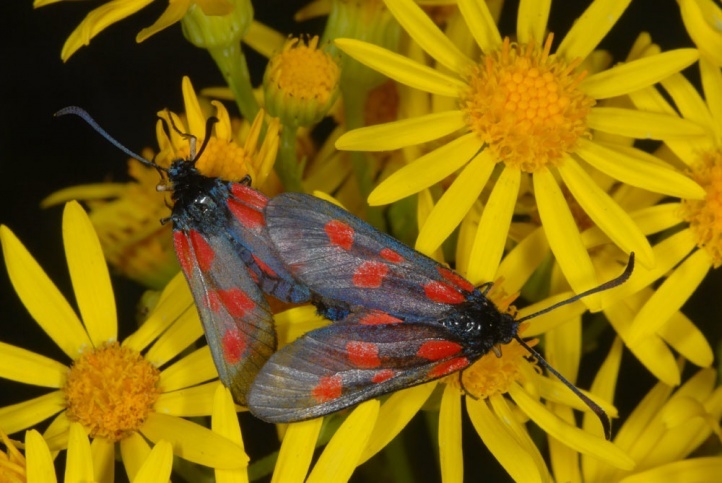 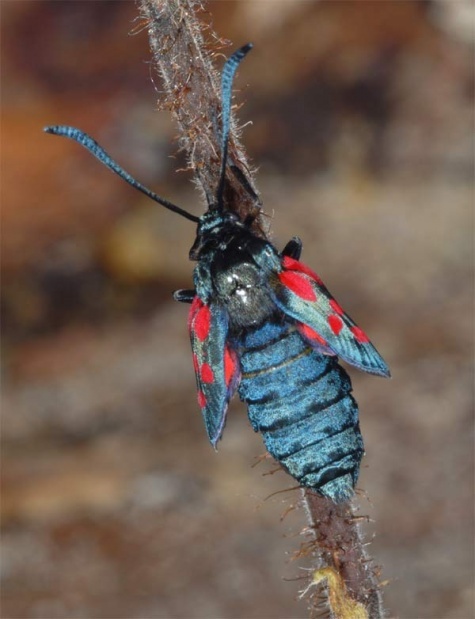 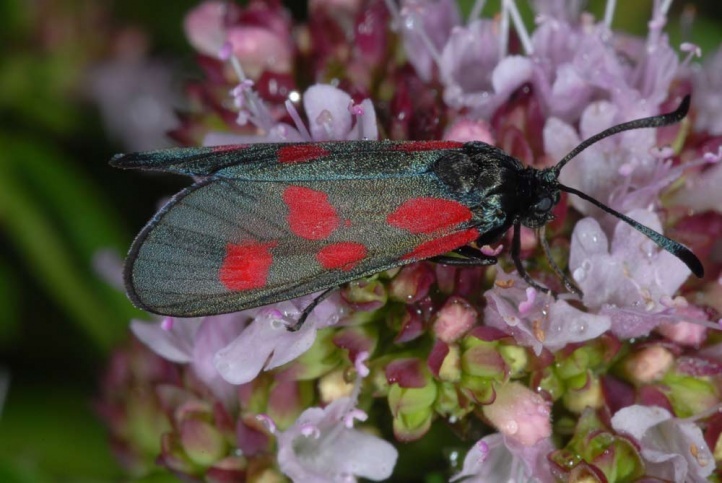 As with Zygaena filipendulae, but Zygaena viciae reacts more sensitively to habitat changes. 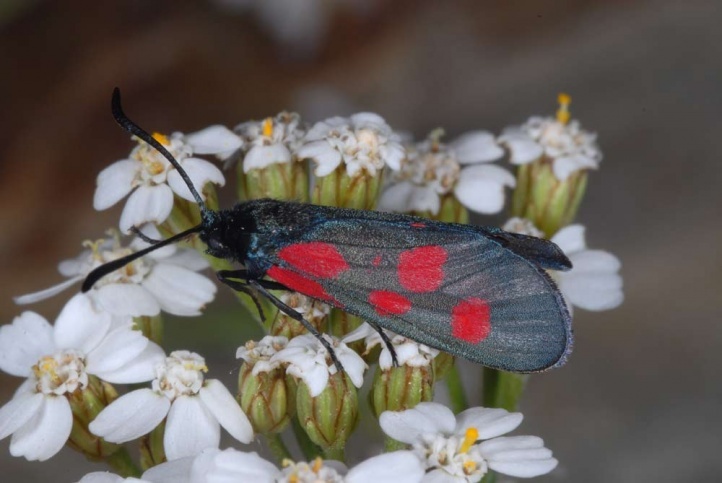 The total distribution extends from Northern Spain to Mongolia.